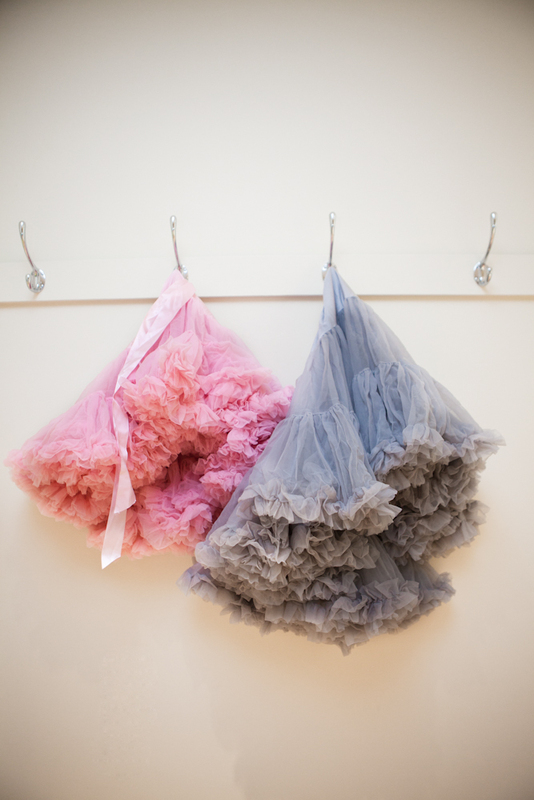 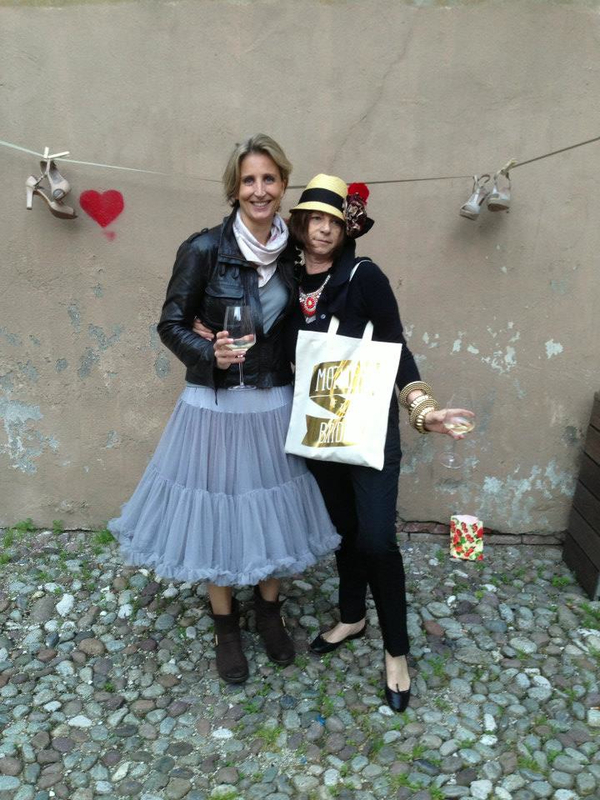 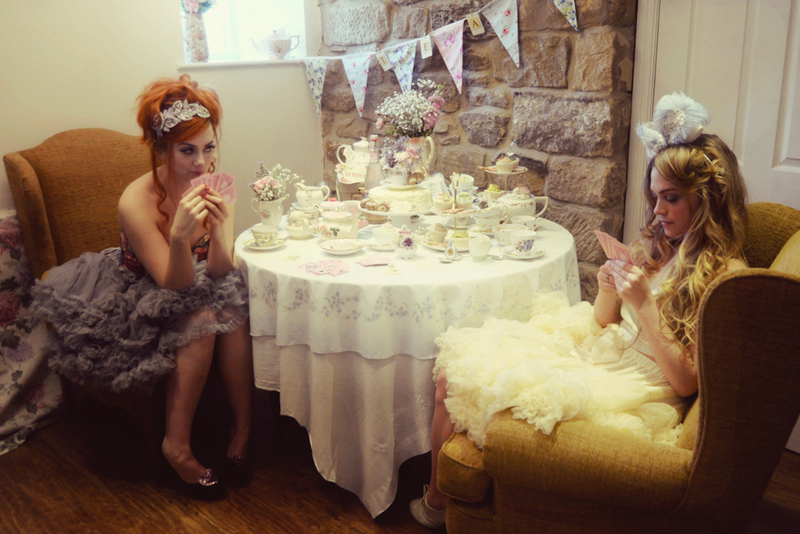 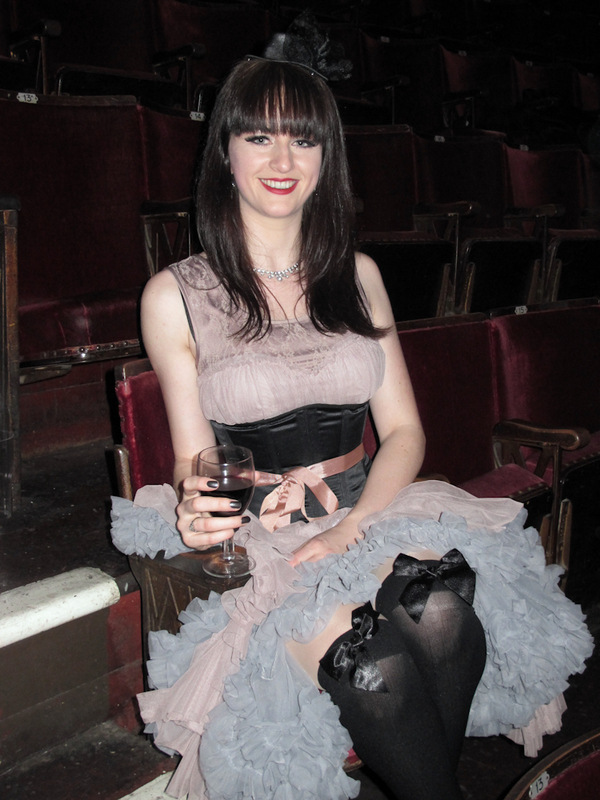 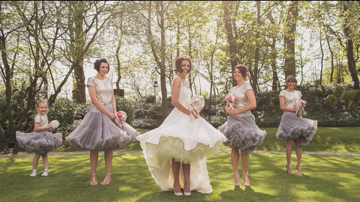 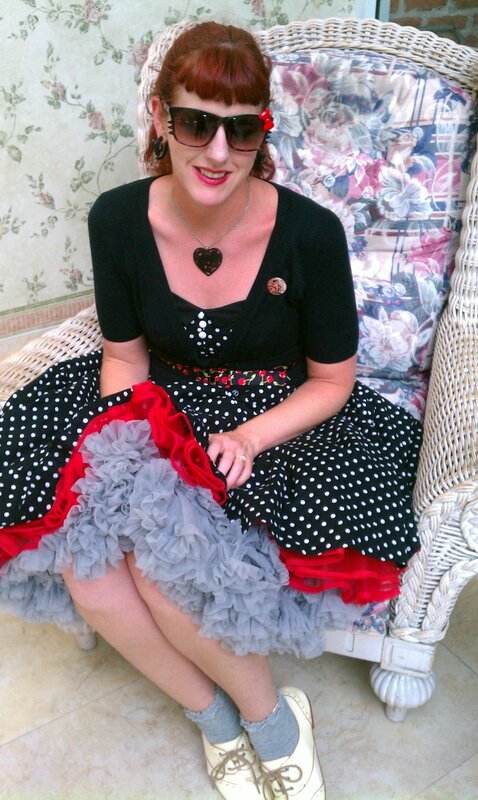 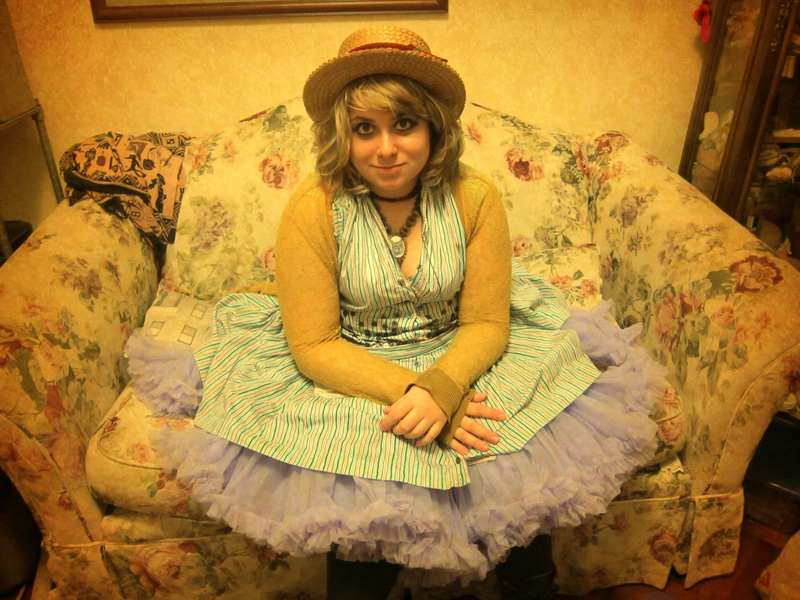 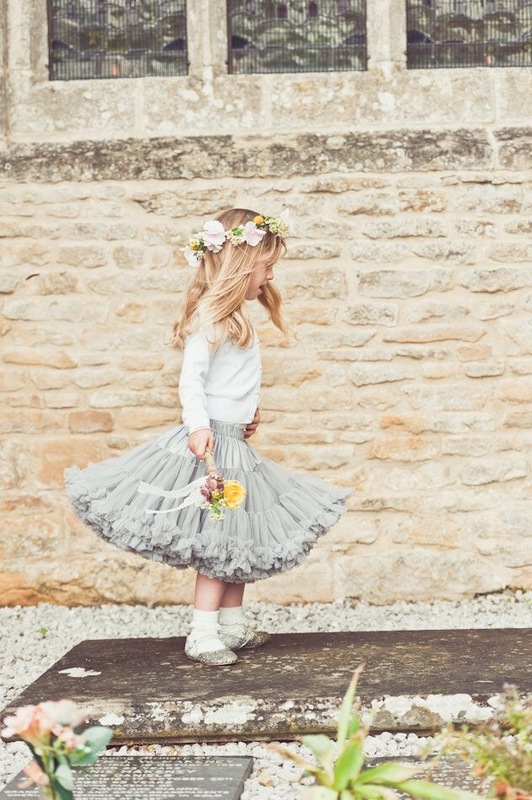 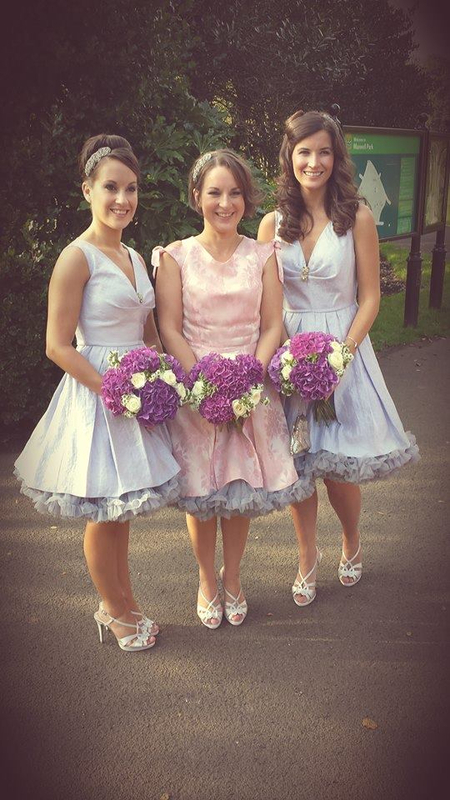 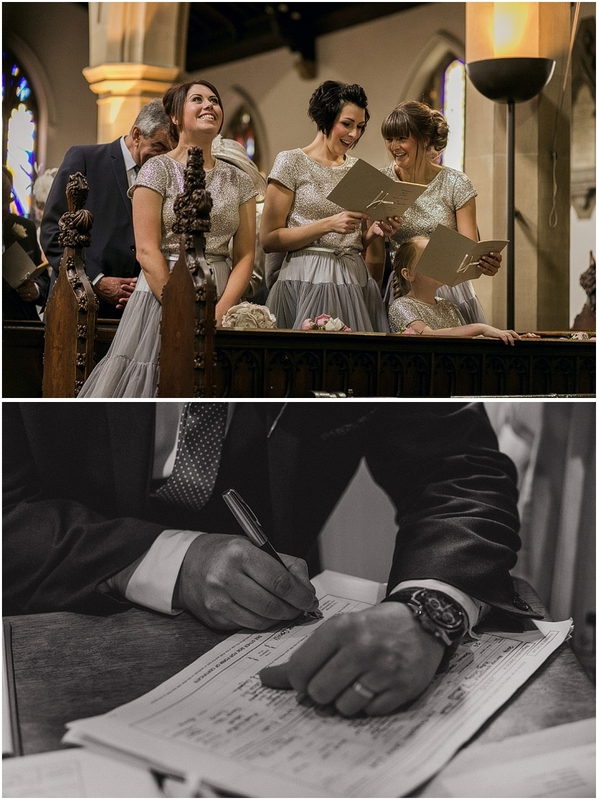 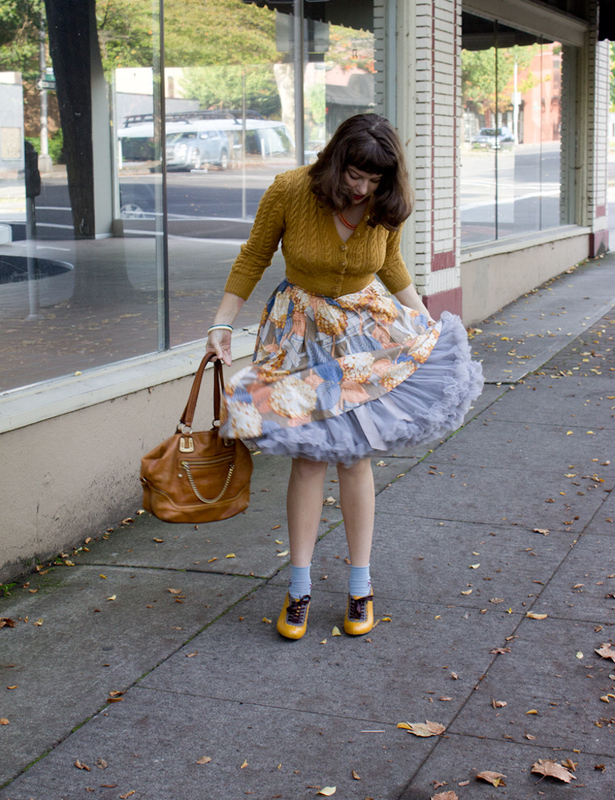 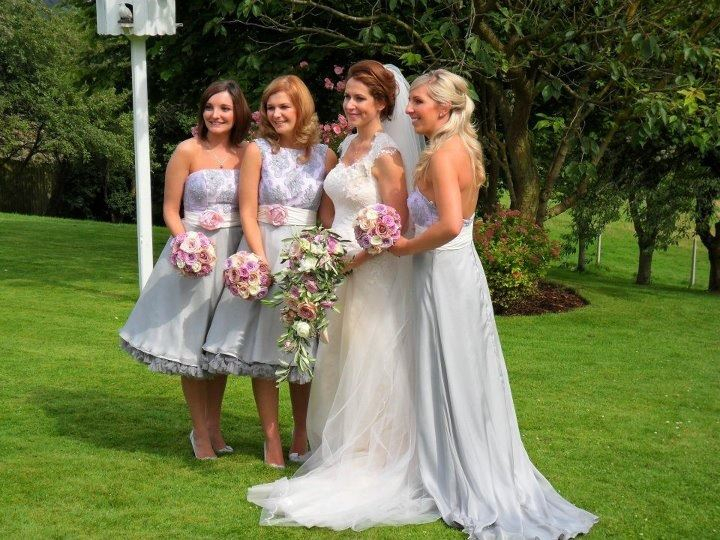 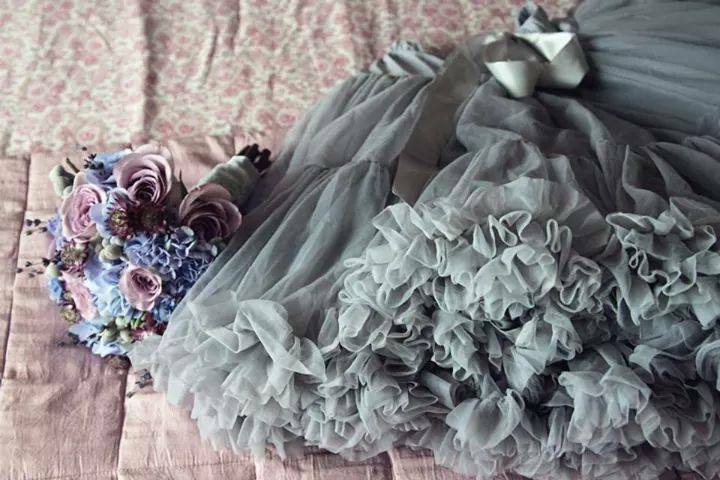 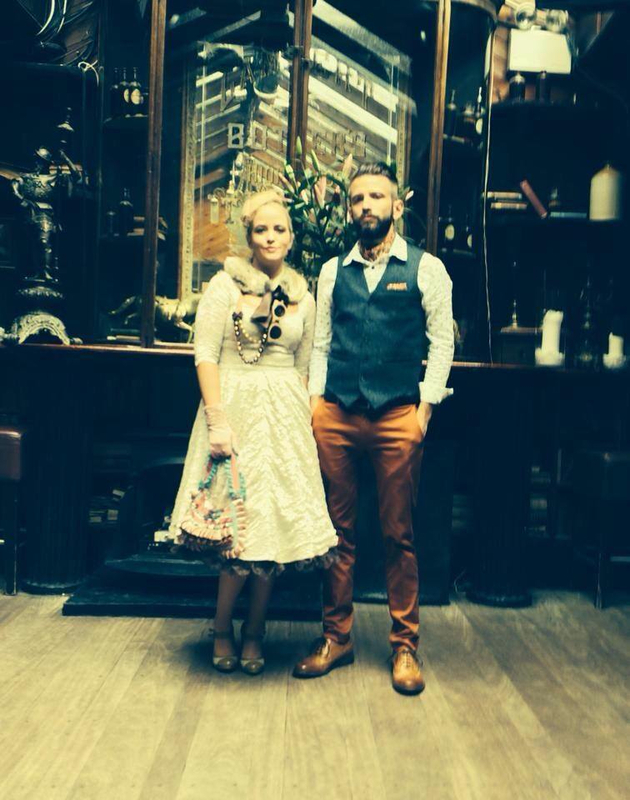 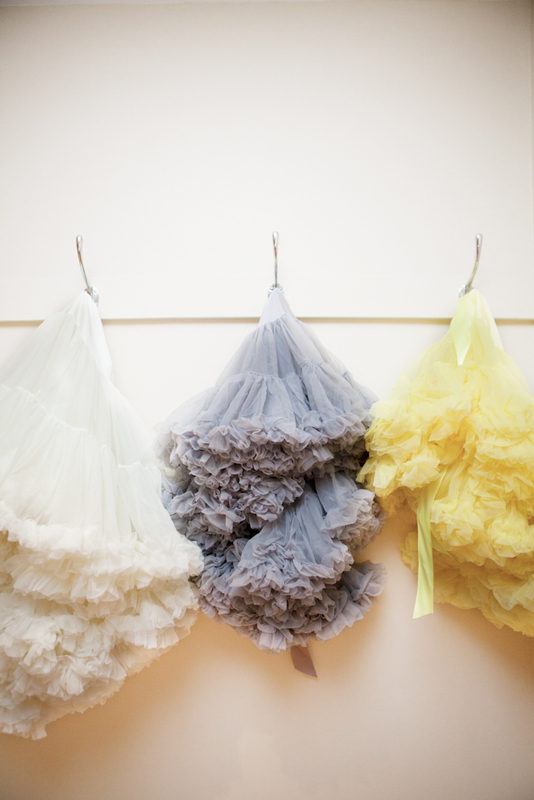 Here are a few awesome photos of all types of lovely ladies wearing their Doris Grey Petticoats. 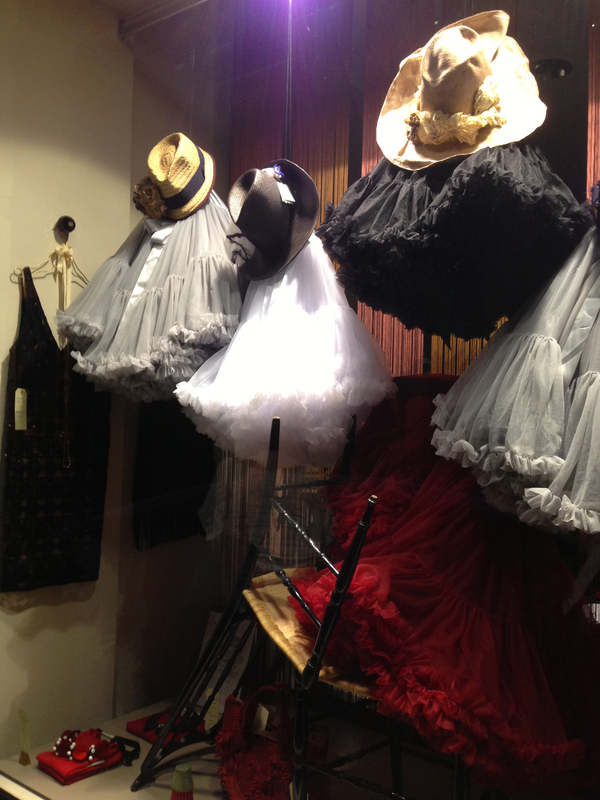 If you feel inspired you can visit our Doris shop to purchase. 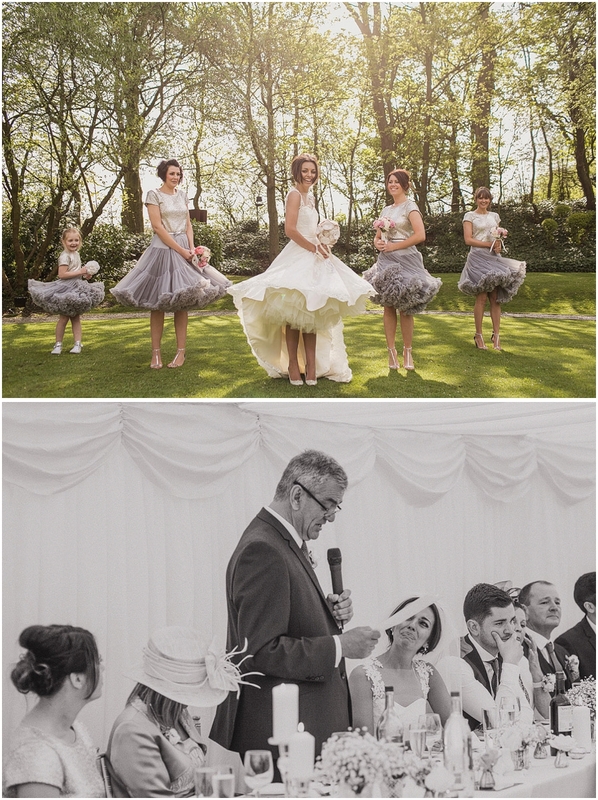 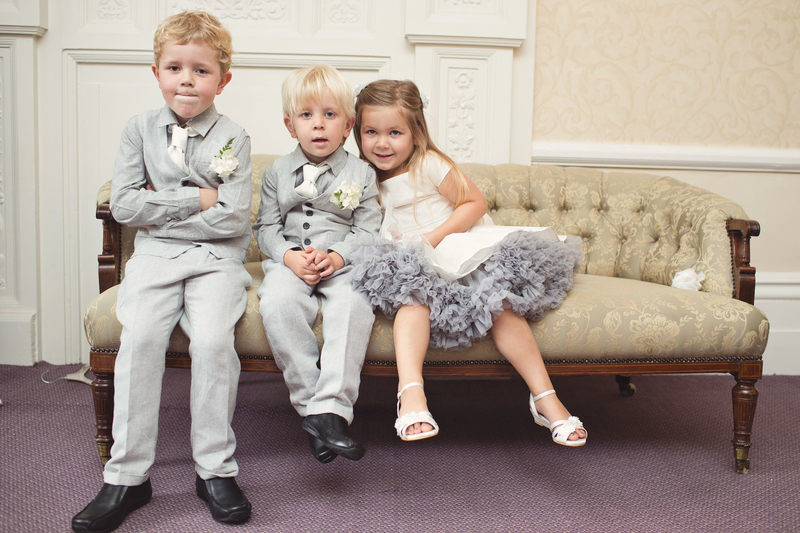 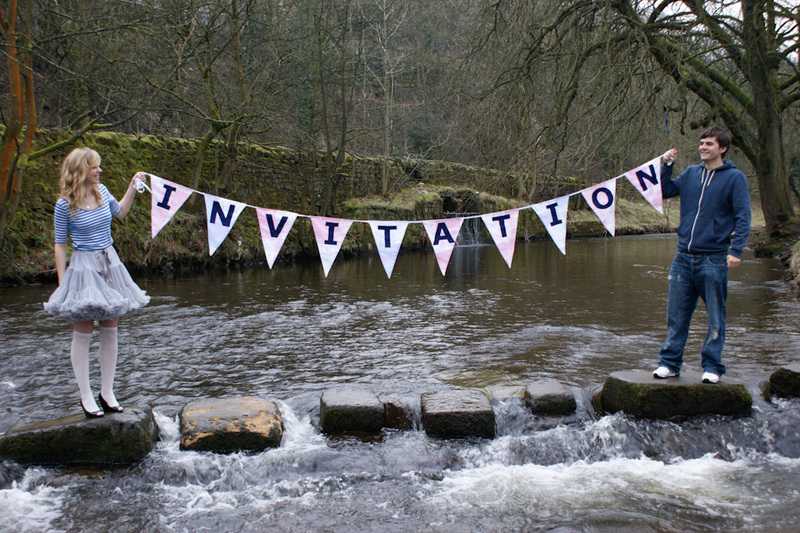 Emma and Stuart's fun filled wedding at The Woodlands near Leeds.